Two studio recitals will be held throughout the year. 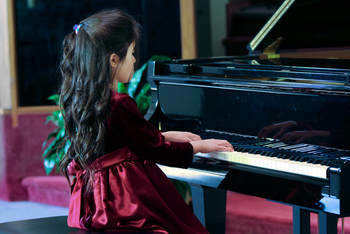 Aside from the recitals' purpose of showcasing to families and friends the student's growth throughout their piano studies, it also serves to provide students with the opportunity to "practice" performing in a supportive environment. The Fall Festival is coordinated by the Phoenix Music Teachers Association (PMTA) and takes place in late October. Students select two pieces to play for a judge, one of which must follow the theme set for that year. Past themes have included Baroque, Jazz and Ragtime, Sonatina, etc. Students who perform their pieces memorized qualify to receive a medal, and those who earn a Gold are honored the next day by performing at the Gold Medal Winners' Recital. The Music at the Mall event is a fun performance opportunity that allows students to showcase their talents for the local community. 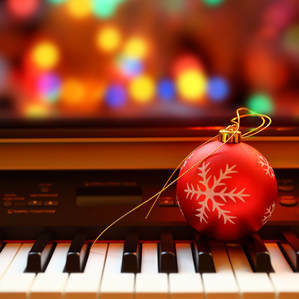 This event is held in December at Paradise Valley Mall, and students are given the option to perform holiday or non-holiday music that they have been working on in their lessons. 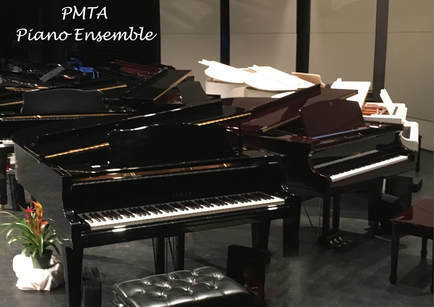 The PMTA Piano Ensemble is a performance opportunity that brings together students from all over the Phoenix area to perform in a unique ensemble setting. With 12 grand pianos on stage and one conductor, this makes for a truly memorable performing experience for both students and families. The performance is held in February, and the rehearsals start mid-January. The PMTA Piano Ensemble is a long-standing tradition in the valley of the sun with over 65+ years of existence, holding up as one of the longest running Piano Ensemble events in the nation! 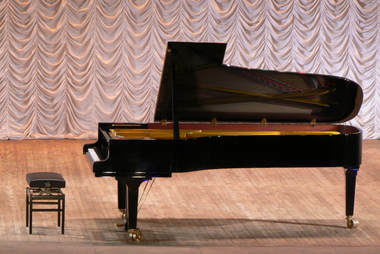 The National Piano Guild Auditions is a national event that brings in adjudicators from around the United States to evaluate piano students from various levels of playing abilities. Students are able to perform up to 20 repertoire pieces by memory, allowing students to tie together all that they have accomplished through the year in terms of repertoire growth. This event takes place in early May, and is sponsored by the American College of Musicians, National Guild of Piano Teachers. 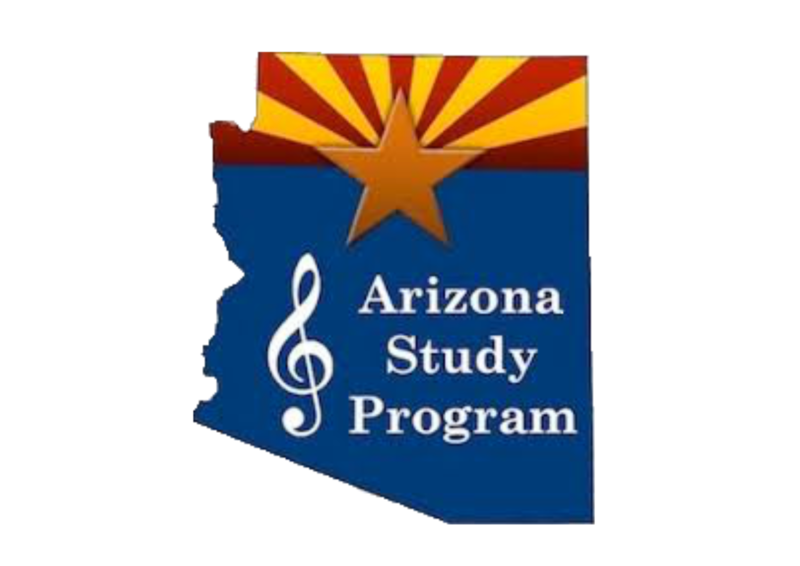 The Arizona Study Program is a graded, comprehensive program that guides students through the advancement of repertoire from the four musical periods, technique, and theory. Students prepare throughout the year to perform their pieces and technique for an adjudicator, as well as taking a theory test, either before or after their adjudication. This event takes place in late April or early May of each year, and is sponsored by the Arizona State Music Teachers Association.